Even in the most luxurious restaurants in Canada, you would likely find plastic straws – in delicacies like delicious cocktails for example. However, recently environmentalists are not happy with the use of plastic in restaurants and straws, in particular, are thrown away so often (quite literally!) While the use of plastic has always been a cause for concern this is becoming even more apparent as of recent and people are becoming much more outspoken about the issue. It has recently been revealed that a massive 19 chain restaurant brands in Canada are ditching their plastic straws for good. These big businesses that have big bank accounts should certainly help make a difference. The elimination has already taken place and all 19 restaurants promise there will not be a plastic straw in sight by March 2019 at the latest. You might be wondering what is replacing them? The answer is paper straws which are biodegradable and MUCH more environmentally friendly for our planet. The great thing about the places that are getting rid of plastic straws is that they are chain companies which means they have many restaurant branches through Canada and beyond, which maximizes this change even more. Some of the restaurants that are doing their part for the environment by implementing this change include Harvey’s, Prime Pubs, New York Fries and more. CEO of many successful businesses, Frank Hennessey said that this has been put into place to help enrich the lives of people living in Canada and hopefully this is exactly what it will do. 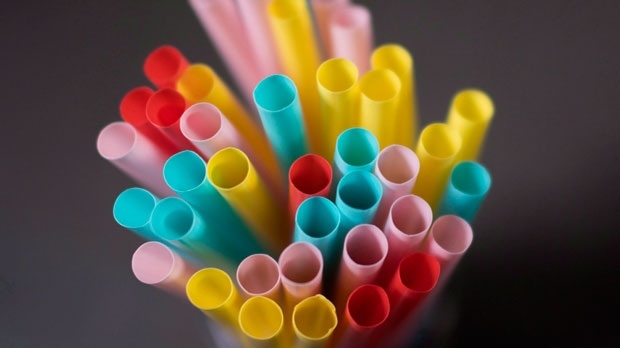 Next time you are in a restaurant and you are given a plastic straw with your drink, why not decline it and say you would prefer a paper one? While you might not think that your opinion stands for much, the more people that get on board with this positive change, the better for all of us in the future.